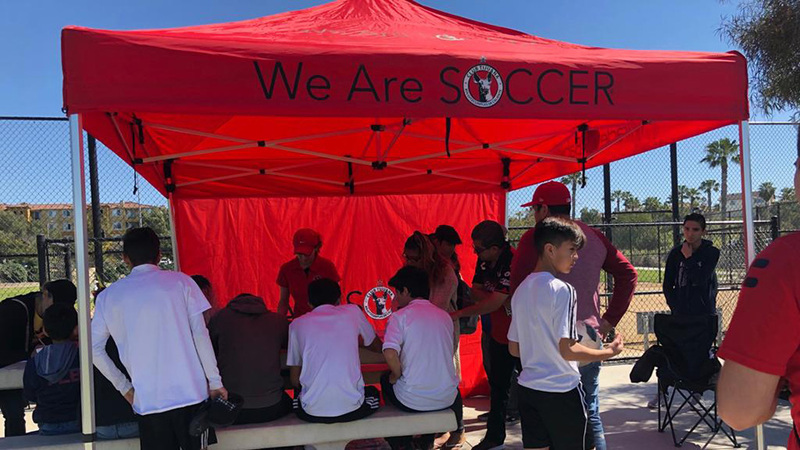 CHULA VISTA –Coach Luis Guerra and his Xolos Academy FC Under-13 squad are getting used to posing for photos with championship trophies and certificates. The Xoloitzcuintles team earned another tournament title when it beat Temecula United 2-1 Dec. 7 in the championship match. 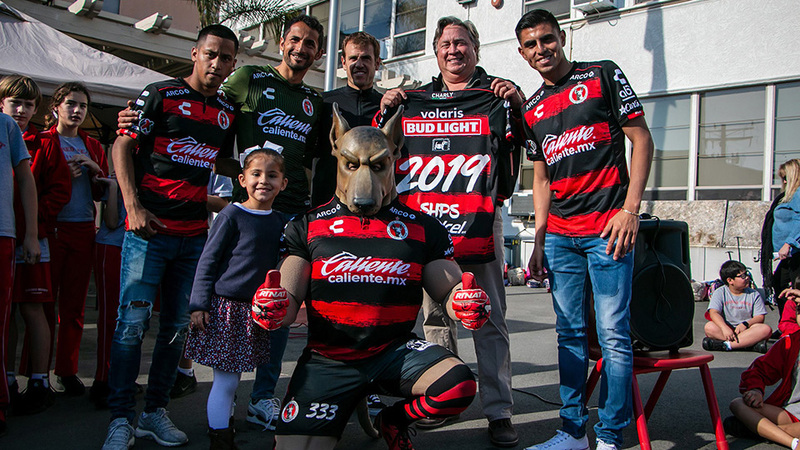 Edu Tamayo (19th minute) and Jose Luis Alvarez (49th) scored for Club Tijuana in the match played in two 35-minute halves. It was the Under-13 team’s second straight tournaments win in two weeks. 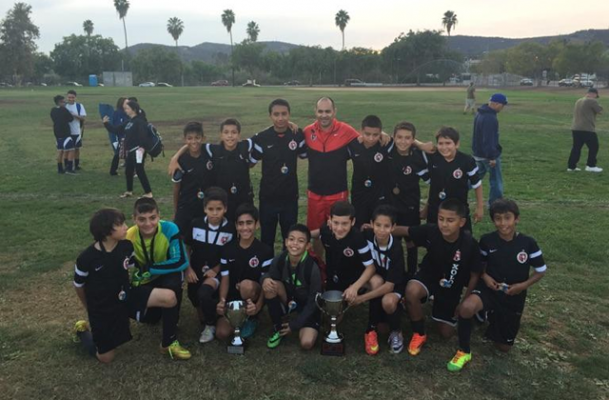 Guerra’s boys won the San Diego Thanksgiving tournament the week before. 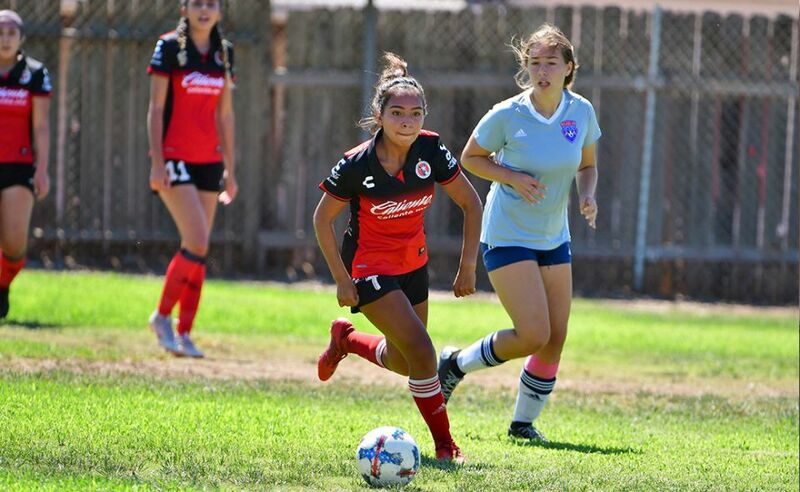 The Xoloitzcuintles finished the Presidio Cup two-day tournament with a 1-1-1 record and 13 points good enough to clinch a spot in the finals against Temecula United, who won its perspective division during the Presidio League regular season. In the Presidio Cup, Temecula also finished unbeaten in the group stage of the Presidio Cup, losing only to the Xoloitzcuintles in the final.